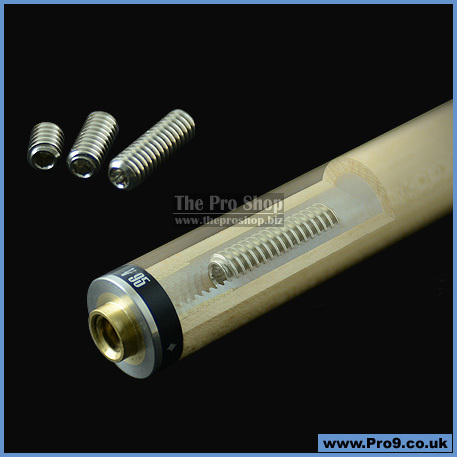 A first for snooker, Mezz has created the "V95", an original weight adjustable 6 pie laminated maple shaft. 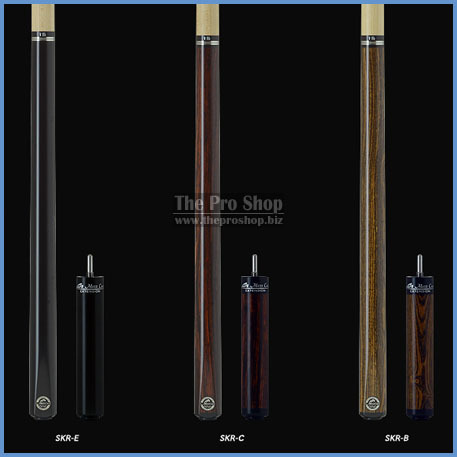 The cue features a patented weight adjustable system in their newly designed SKR United Joint and the shaft lamination increases cue ball control with less effort. Mezz continues to update the classic with modern innovations to perform in todays game. Click the above image to view the official website. 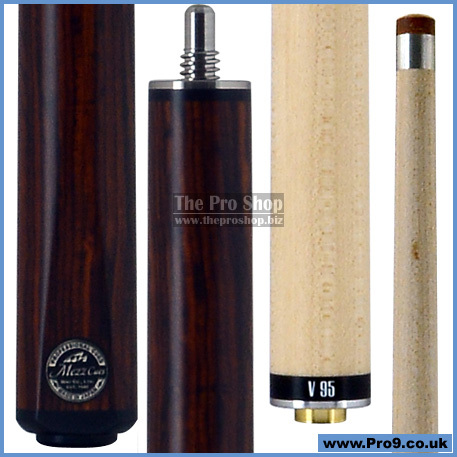 The V95 Snooker Shaft has shattered all boundaries in snooker by enabling a shaft to have more control and playability due to its unique design. The laminated six pie Maple Shaft features an adjustable weight bolt system inside the SKR United Joint to assist with finer tuning your positional game. With these innovative new features in one shaft, it will increase both accuracy and power in your game.